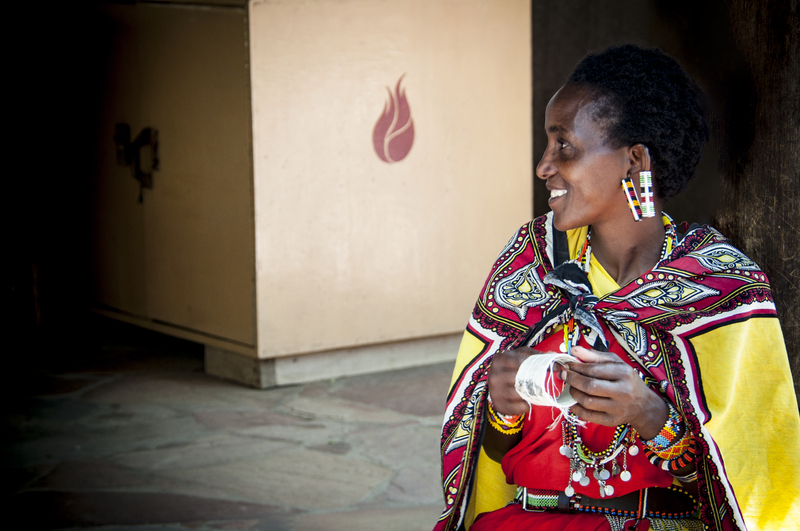 Gender inequality is rife across Africa. 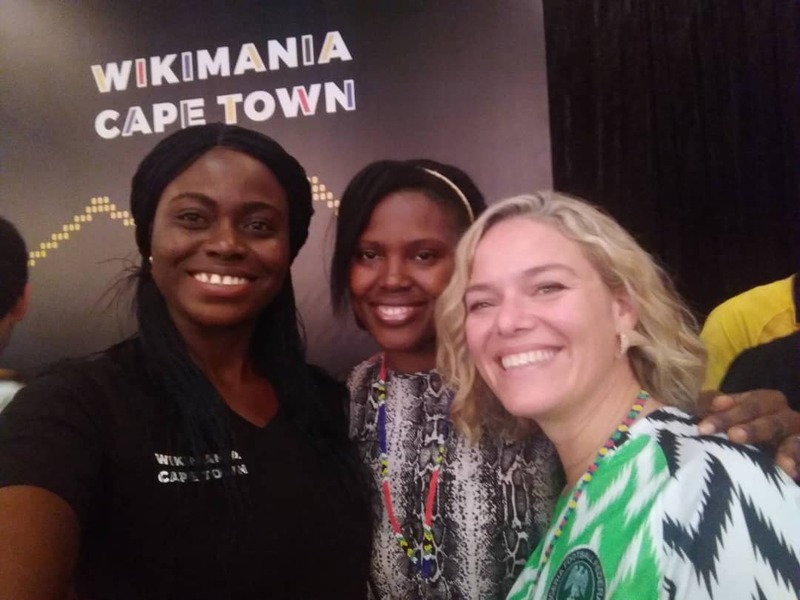 The Wiki Loves Women project focuses on bridging two significant gaps on Wikimedia projects – women and Africa – both in terms of content about these subjects and in terms of participation by people from these groups. Wiki Loves Women encourages the contribution of existing information by Civil Society Organisations and Gender-equality groups to Wikipedia. The donated content specifically focuses on women’s contribution to the political, economic, scientific, cultural and heritage landscape, as well as the current socio-political status of women, in each country. In addition, the project encourages the activation and support of new and existing editors (both female and gender-sensitised male Wikipedians) in the focus countries. 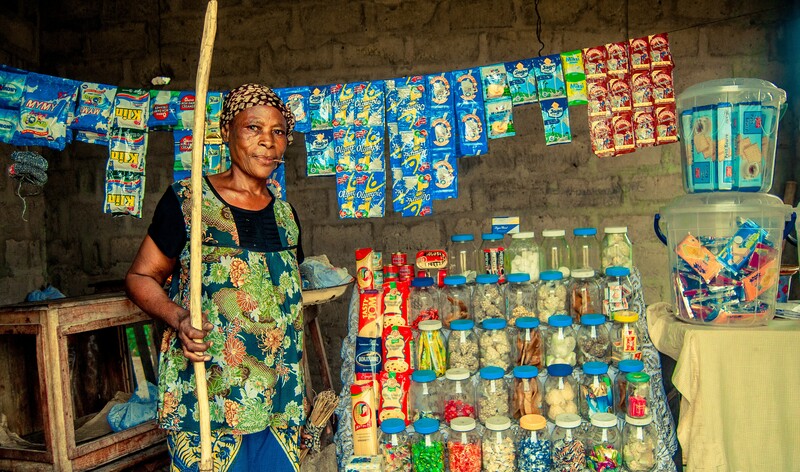 In 2018-9, with support from the Wikimedia Foundation, the project concentrates on launching Wiki Loves Women in Tanzania and Uganda. Over 2016-7, in collaboration with the Goethe-Institut, the project was launched in four countries, Côte d’Ivoire, Cameroon, Nigeria and Ghana. Wiki Loves Women is a 15 month project conceptualised and run by Isla Haddow-Flood and Florence Devouard in collaboration with the Goethe-Institut, In 2016, the Wiki Loves Women project will be activated in four countries. The project documentation and its outcome are published under CC BY SA 4.0.